Hot product Bucket handle making machine is to produce handles for bucket or pail expertly. 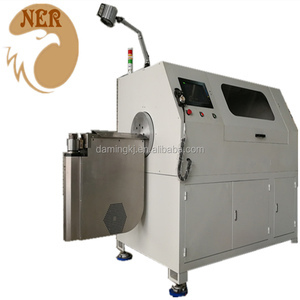 Paint roller handle making machine is to produce paint roller handle frame expertly. It can not only make lips stamping but also threading and end chamfering fully automatically. 3d cnc wire bending machine from China The automatic stirrup bending machine controlled by servo system, can automatically accomplish elastic, straighten , stirrup bending, cutting and so on. ,Ltd located in the hometown of Confucius and Mencius-Jining City,northwest of excellent transport location for communication between business and customers to provide a great convenience and fast. "Science and technology are primary productive forces"continuous advancement of technology is the development of the eternal source of power . Suzhou Daming M&E Technology Co., Ltd.
2.Help you to make the method statement and the details of the process. 2.Quality problem,we will send you the accessories. 3.Free repair whole using life(without the freight and accessories charge). .
1. Provide the video to help you to learn about how the device works. 2. Help you to know the details of the Key parts and our advantage. 6. Professional and international experienced after-sales service team. 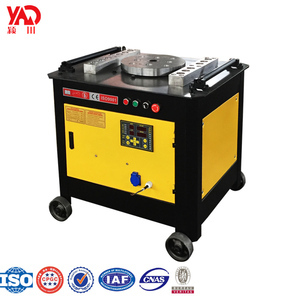 Dear Friends: Welcome to browse our product: Haicable Electric rebar bending machine in a competitive price. The two slide-type angle selectors can be set to accurately bend any angle from 0-180degrees. We will be your eyes while producing, which means we will send producing picture for every steps. 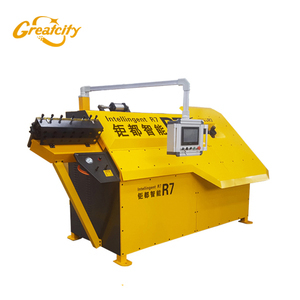 2.Convenient to operate:Rebar stirrup bender only need one person to manipulate. 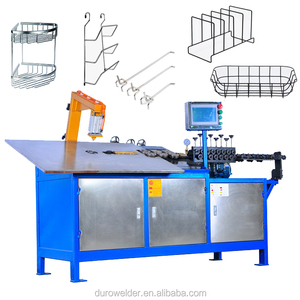 The bending capacity will be better than other stirrup bender machine. It could adjust the bending speed according to your demand. Nantong Eason Foreign Trade Co., Ltd.
Our company was establish in 2004, dealing with chain production machinery &other kinds of wire forming equipment. We have plenty experience of overseas installation & training service. Q4: Other special services9 Such as design, customization, installation, training and other services! 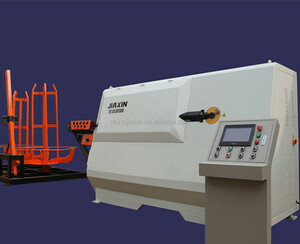 Alibaba.com offers 24,158 wire bending machine products. About 1% of these are pliers. 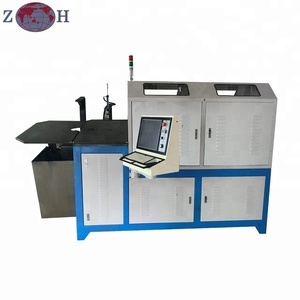 A wide variety of wire bending machine options are available to you, such as free samples, paid samples. 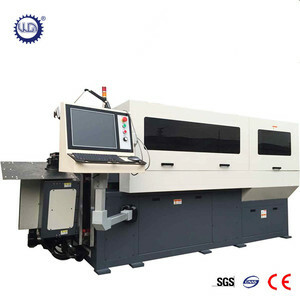 There are 24,288 wire bending machine suppliers, mainly located in Asia. The top supplying countries are China (Mainland), Pakistan, and India, which supply 99%, 1%, and 1% of wire bending machine respectively. 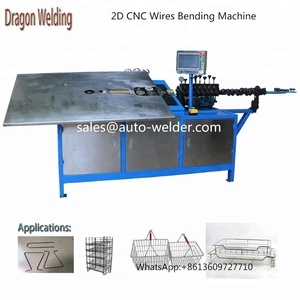 Wire bending machine products are most popular in Southeast Asia, Domestic Market, and North America. You can ensure product safety by selecting from certified suppliers, including 7,343 with ISO9001, 3,120 with Other, and 875 with ISO/TS16949 certification.